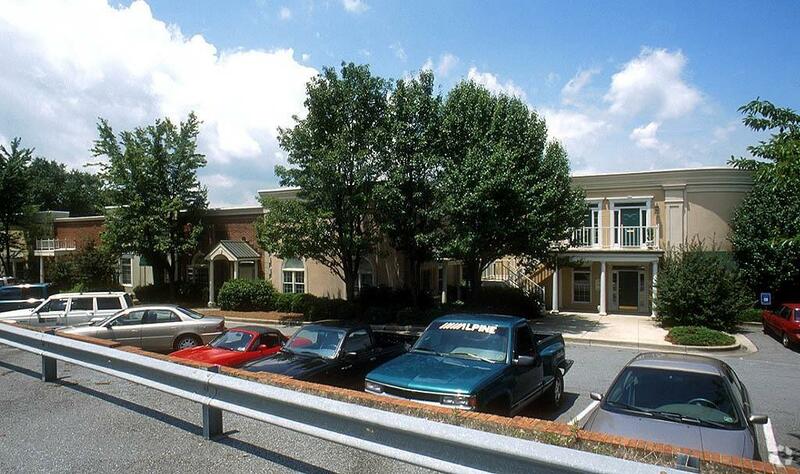 This rare and desired office condominium space is for lease. There are 3-5 offices, a Lobby and a break room room complete with a Refrigerator, dishwasher and sink. 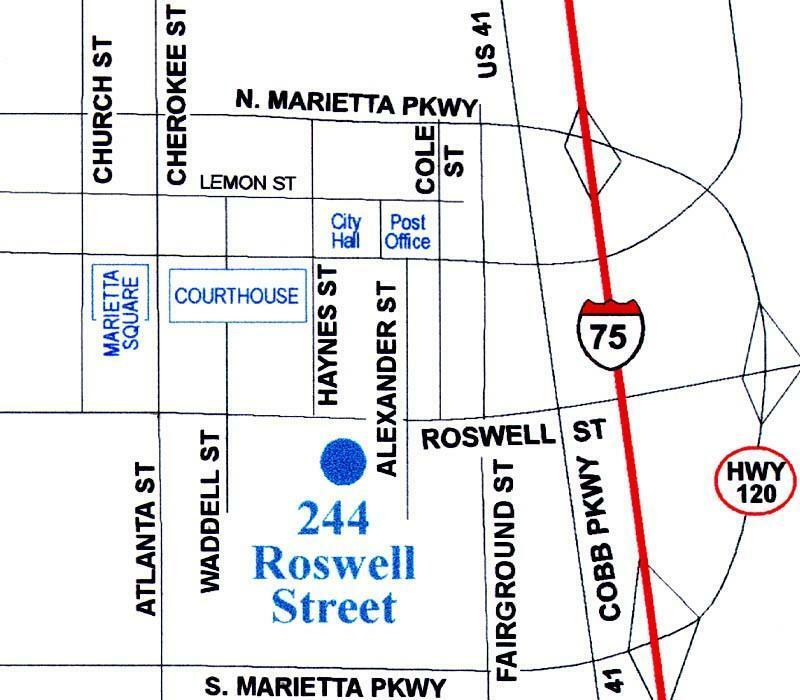 This office is in close proximity to the Marietta Square, Kennestone Regional Medical Center, Kennesaw State University, Marietta Campus, Highway 41, I-75 & I-575. Lots of parking available.